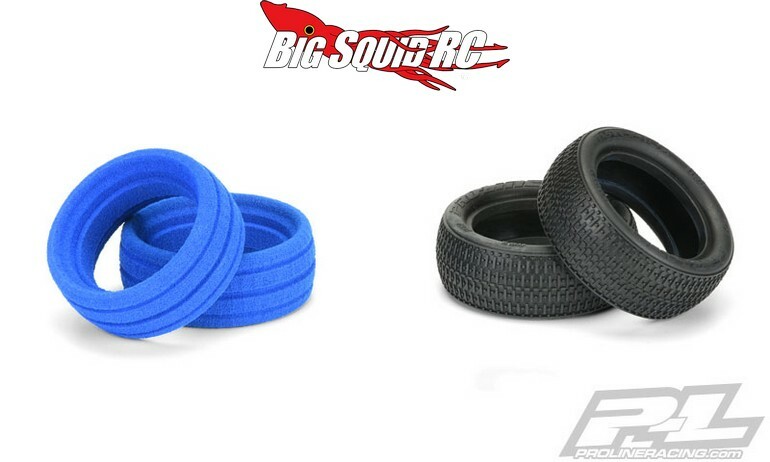 New 1/10 Buggy Tires From Pro-Line « Big Squid RC – RC Car and Truck News, Reviews, Videos, and More! Are you getting ready to race some indoor buggy this winter? If so, the Pro-Line crew has some new tire options for you. 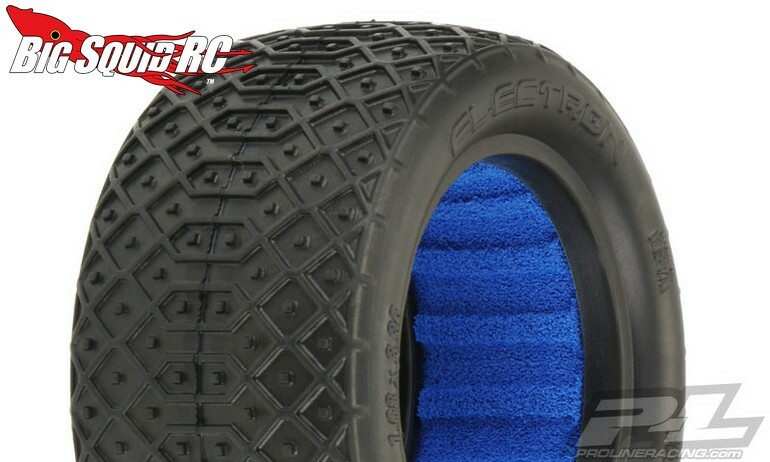 For the rear of your 1/10th buggy Pro-Line has announced 2.2″ Electron Rears in X2 compound. The X2 compound is designed for long wear and the Electron tread pattern is a proven winner on a bunch of tracks across the country. The X2 Electron rears have a part number of #8238-002, a price of $23, and Right Here is the link you want for more details. 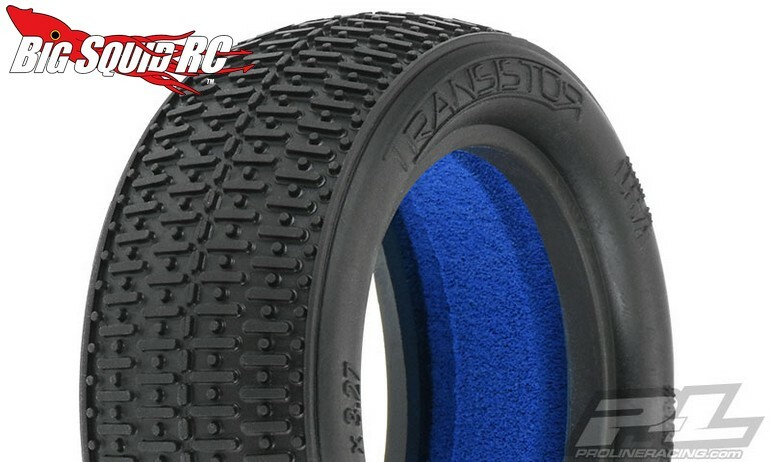 Also new from P-L are Transistor 2.2″ Front Tires. 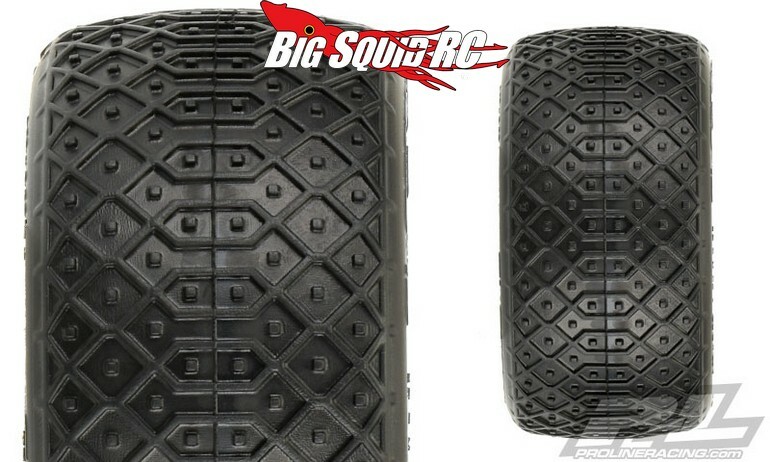 These will be available for 2wd (#8253-002) and for 4wd (#8254-002) with both molded with Pro-Line’s X2 long wearing rubber compound. Both sets are priced at $22 per pair and come with molded foam inserts. To get all the finer details just use This Link to head over to Pro-Line’s website. Click Right Here to read all the latest Pro-Line news on Big Squid.